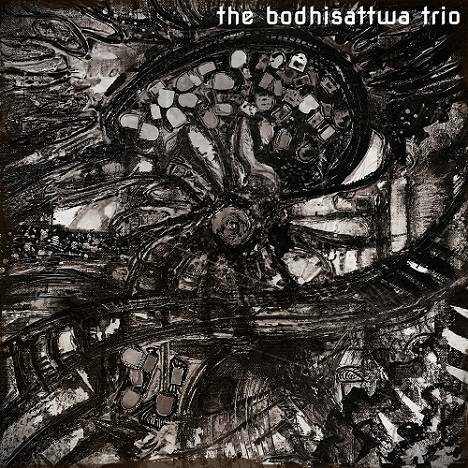 THE GREY ALBUM | THE BODHISATTWA TRIO | OK Listen! Kolkata/Koprivnica, 25/01/2019 – Kolkata based Indian Jazz Fusion/Modern Jazz outfit “The Bodhisattwa Trio” is all set to release their self-titled 3rd album, under the banner of Croatian Record Label Intek Music, thus making it a first-of-its-kind Indo Croatian venture. This album promises to take you on a sonic trip from Ambient Trip Hop to Industrial Drum-n-Bass to Contemporary Jazz, backed up by rhythmic foundations of Indian Classical music, parallelly driving the album conceptually towards the abstract, conflicting and grey areas of the human mind, hence “calling” it “The Grey Album”.